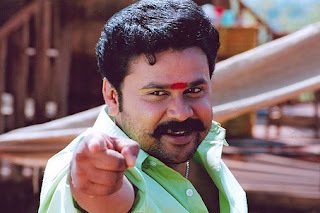 Dileep's New movie with Joshy. Valayar Paramasivam is a sequel to 'Runway' which released in 2004. 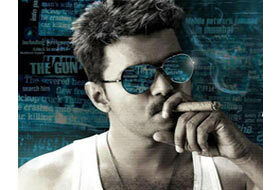 The movie will be scripted by Udayakrishna-Siby K. Thomas Team.